It was intended to keep chemicals that cause cancer and birth defects out of drinking water, and to reduce exposure to those chemicals by requiring businesses to post warnings when those chemicals are present. But the chemicals are so ubiquitous — the current list contains about 800 chemicals from acetaldehyde to zileuton — that it seems like nearly every business in California has a sign warning about toxic substances on the premises. Failure to post a warning sign can result in a $2,500 per day fine. That requirement has turned into a lucrative industry for drive-by lawyers who threaten to sue businesses that fail to display the proper signage unless the businesses settle out of court. 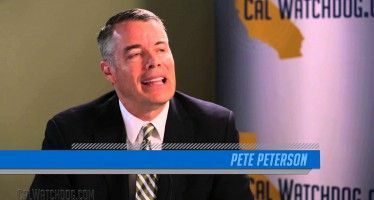 Since 1986 more than 16,000 lawsuits have been filed, resulting in more than $500 million in settlement payments, according to California Citizens Against Lawsuit Abuse. In 2012 there were 437 settlements totaling $22.5 million, according to the state attorney general. Sixty-nine percent of the settlement money ($15.5 million) went to attorneys, the rest to the state. The most predatory litigant was the Center for Environmental Health, which pocketed $2.8 million from 80 settlements totaling $4.1 million. While CEH may have legitimate environmental interests, other Prop. 65 plaintiffs may be focused on another kind of green. Three people filed Prop. 65 complaints last year that resulted in 174 settlements costing businesses $7.4 million: John Moore ($2.3 million went to attorneys), Anthony Held ($2 million) and Russell Brimer ($1.7 million). They support AB 227, which is designed to curb the frivolous litigation. It allows businesses two weeks to correct any violations, and assesses them just a $500 fine. 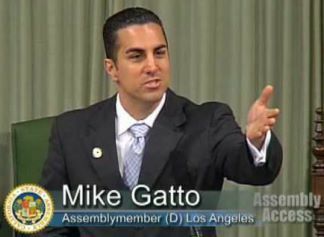 Authored by Assemblyman Mike Gatto, D-Los Angeles, it is one of the rare pieces of California legislation with strong bipartisan support. It passed the Assembly 72-0 in May, and has been working its way without opposition through various Senate committees. 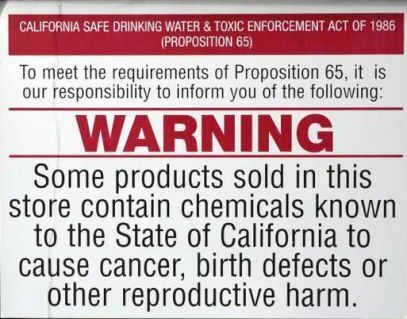 “Proposition 65 is a good and valid law. It’s been on the books for quite some time. Like many laws that are on the books for quite some time, occasionally it needs some updating. I think our job as members of the Legislature is to be flexible enough to know when we need to update a law to meet current situations and things that are happening in the modern world. Recently there’s been a lot of news stories about a number of meritless lawsuits that are filed against small business owners based on Prop 65. The simple goal in a lot of these lawsuits, of course, is to make sure that the business owners pay and pay up quickly, even though the business owners have done nothing wrong. Also providing assurance to the committee was former assemblyman Art Torres, one of the authors of Prop. 65.  — Cap or limit attorney fees in Prop. 65 cases. — Require stronger demonstration by plaintiffs that they have information to support claims before litigation begins. — Require greater disclosure of plaintiff’s information. — Set limits on the amount of money in an enforcement case that can go into settlement funds in lieu of penalties. — Provide the state with the ability to adjust the level at which Prop. 65 warnings are needed for chemicals that cause reproductive harm. — Require more useful information to the public on what they are being exposed to and how they can protect themselves. The only note of caution at the committee hearing was voiced by Sen. Hannah-Beth Jackson, D-Santa Barbara. A former lawyer, she was concerned that AB 227 might provide a way for businesses to get around the law. AB 227 is scheduled for consideration by the Senate Appropriations Committee on Aug. 12.
election or listing or the Prop65 chemical substances are also so disastrous and unsubstantiated in a way that virtually every product in the current market will be subject to target. 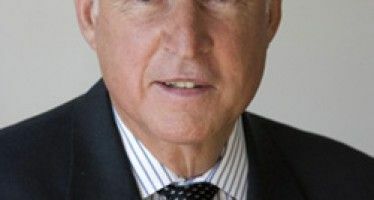 the process of these election of the chemical listing has to be overhauled and improved before all businesses in the state of California start to migrate to other states in the US.